Failure or absence of damp course of flashing. Incorrect location of damp course or flashing. Fracture or blockage of water or drainpipes. Horizontal damp course can be replaced and/or inserted in existing walling by removing masonry coursing in alternate 700 mm to 800 mm lengths, or sawing out the joint with a disc or chainsaw, to allow replacement. After replacement mortar has set, remaining intervening panels are similarly treated. Each damp course section must lap over the piece adjoining. The cavity in external perimeter masonry walling must be maintained. 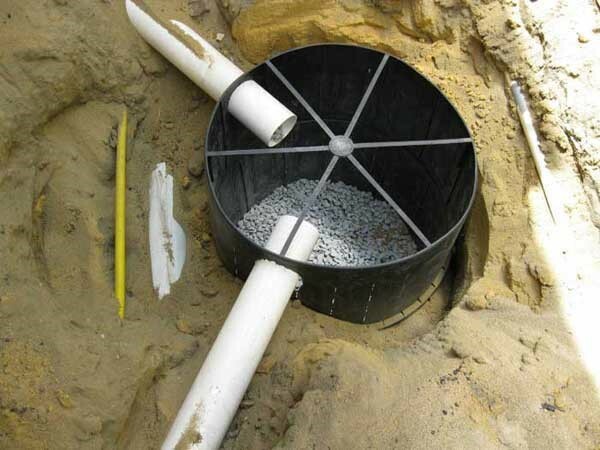 Cavity bridging usually occurs by accumulation of mortar at the bottom of the cavity or on cavity ties, and is rectified by the physical removal of bricks as necessary to give access to the cavity, to permit cleaning out of the mortar. Inadvertent closing of the cavity by masonry is rectified by sawing through and inserting a positive mechanical barrier of damp course material. Moisture entry around door and window openings is usually due to absence of, or incorrectly located flashings. In metal framed windows, dampness at sill level is sometimes caused by absence or blockage of weep holes which allow water caught in the sill channel to discharge. Flashing problems can sometimes be overcome with mastic pointing at the junction of the frame and wall externally. There is no substitute for a properly installed positive mechanical flashing. 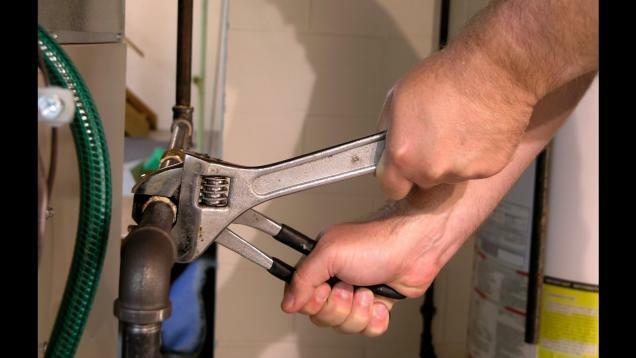 The WA Government has recently issued a number of warnings to both the industry and consumers in regard to the practices of some unsavoury WA Plumbers. Soakwells are a critical part of every home. They need to be installed to ensure your legal obligations are met but more importantly to ensure you home is protected. 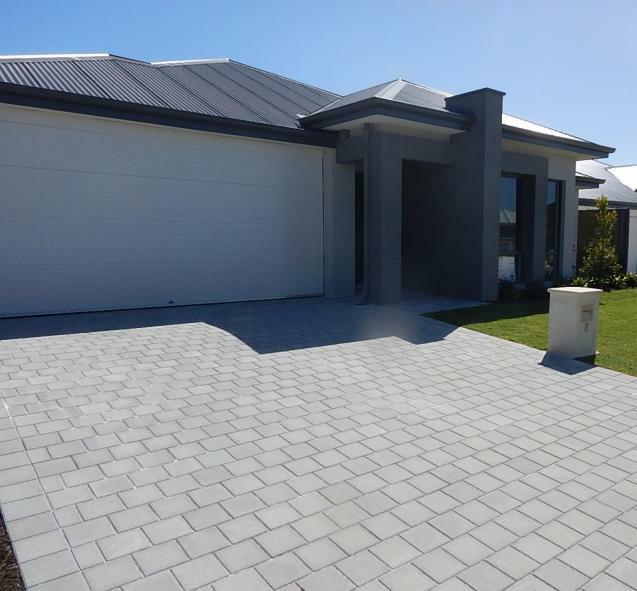 Owner Builders selling homes within 7 years of a Licence need to to obtain Owner Builder Indemnity Insurance. Houspect can produce the required report that enables Owners Builders to secure the required insurances.